A9 to perform alongside Plastic Tree | VKH Press – J-Rock & Visual Kei Coverage Worldwide! 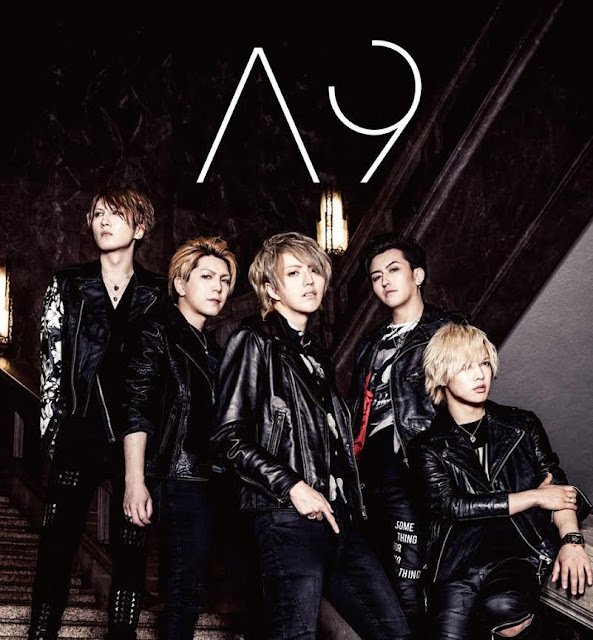 Earlier this month A9 announced that their first live of 2016 will be with another band, but they didn't announce who it would be with until today! 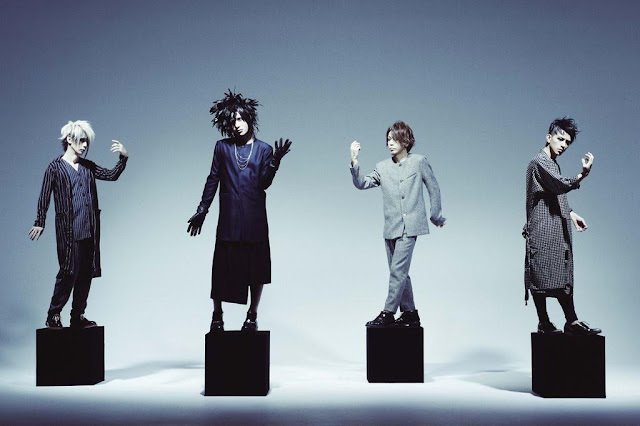 They will be performing alongside none other than visual kei veterans, Plastic Tree! Once again, concert details are listed below. Tickets are currently available through Disk Garage. More details to come!